Celebrant for weddings , Laura Montorio. « OH OUI ! 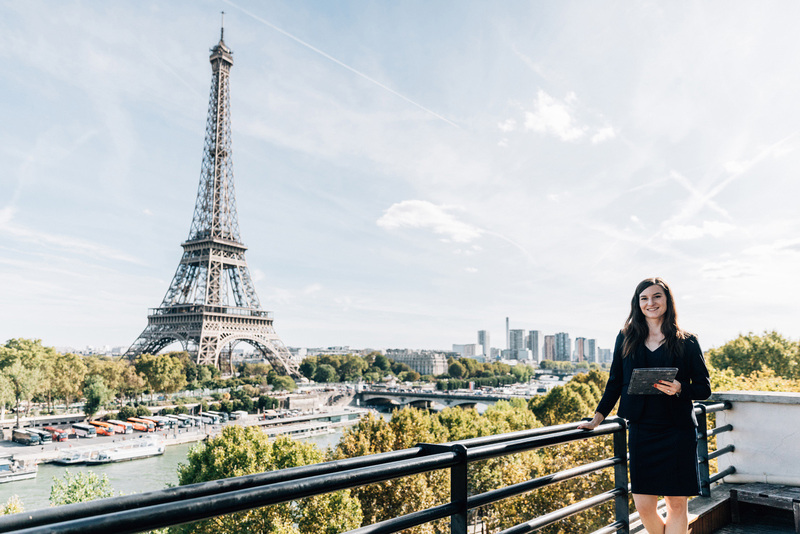 » you’re getting married or eloping (or a vow removals) in Paris, and you need an officiant…this is where the fantastic Laura, the paris officiant, celebrant in Paris arrive.